Motorway Bridges Crossing On Different Levels. Black And White.. Stock Photo, Picture And Royalty Free Image. Image 778784. 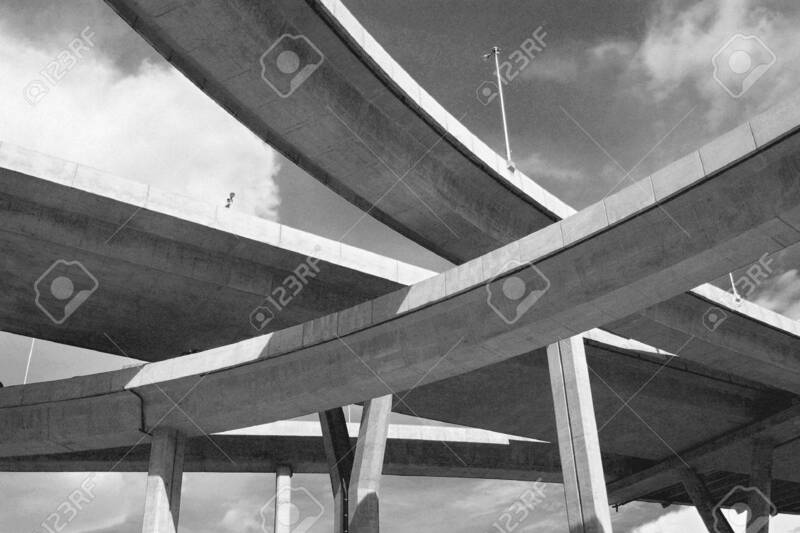 Stock Photo - Motorway bridges crossing on different levels. Black and white photo. Motorway bridges crossing on different levels. Black and white photo.